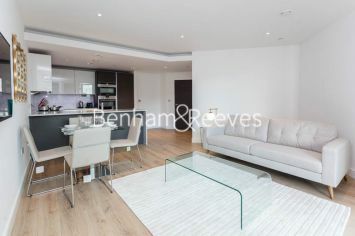 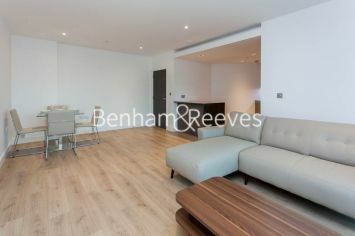 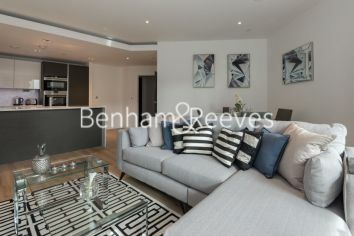 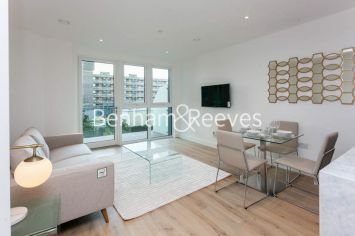 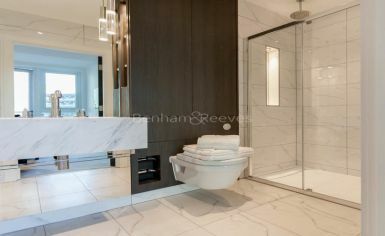 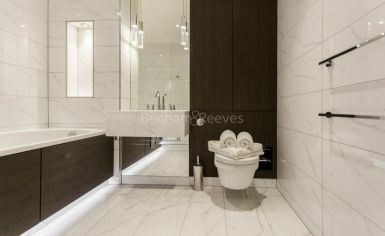 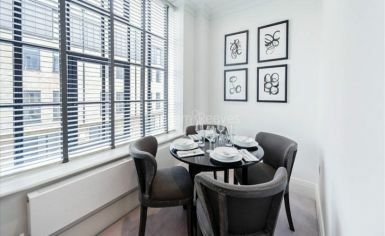 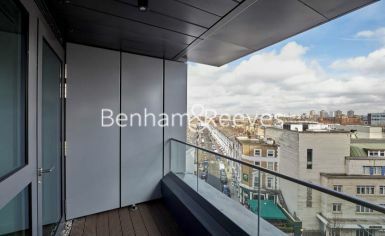 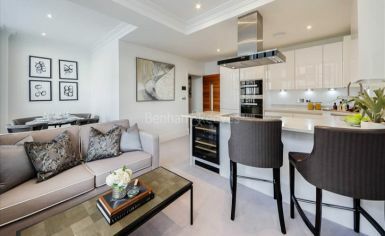 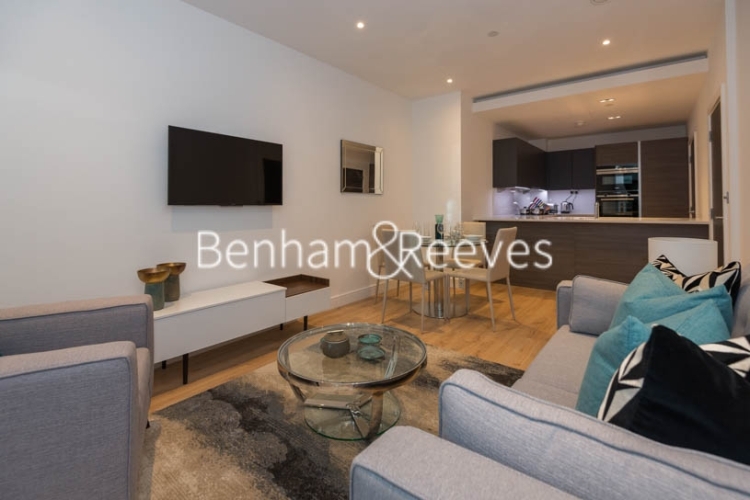 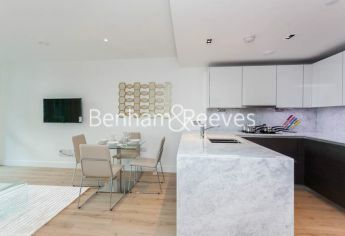 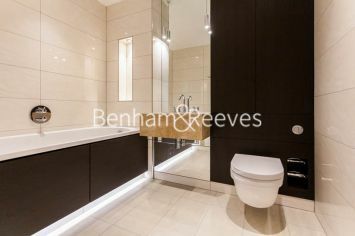 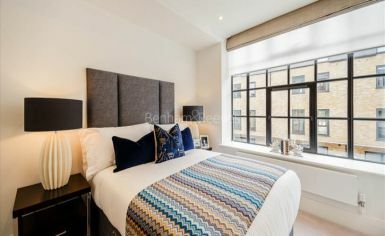 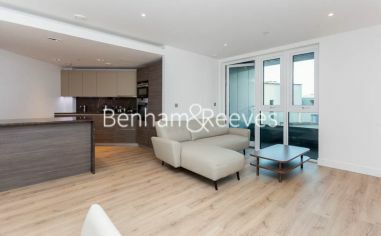 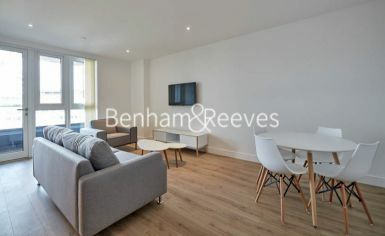 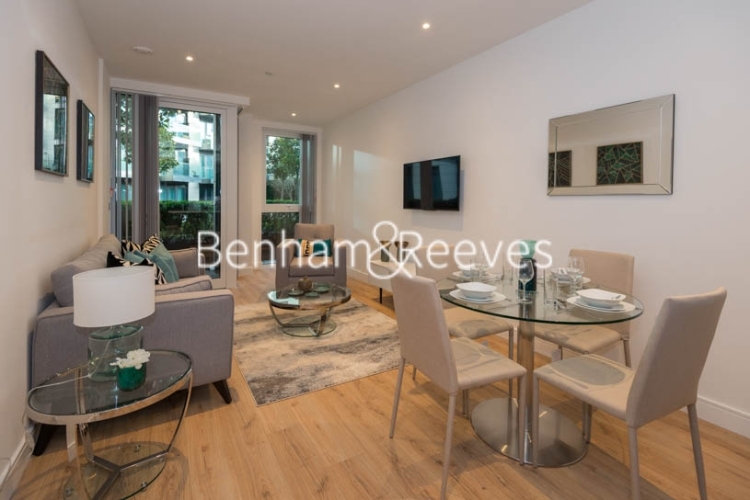 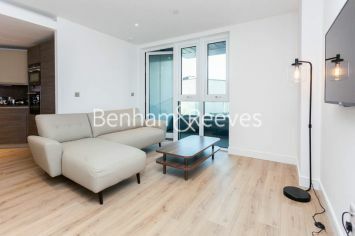 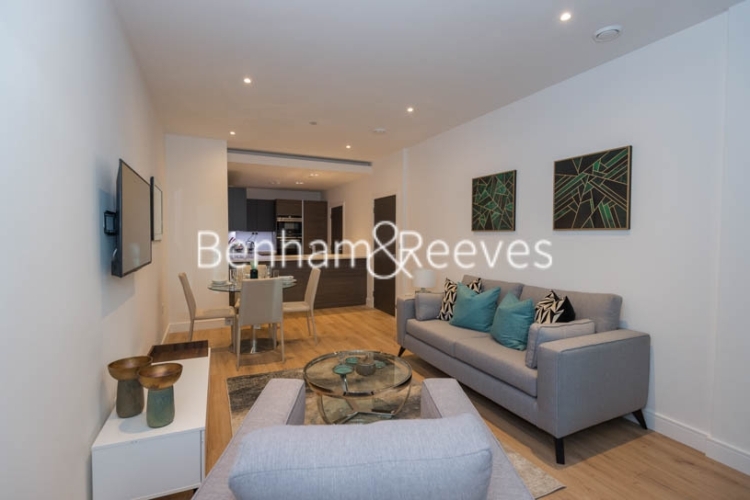 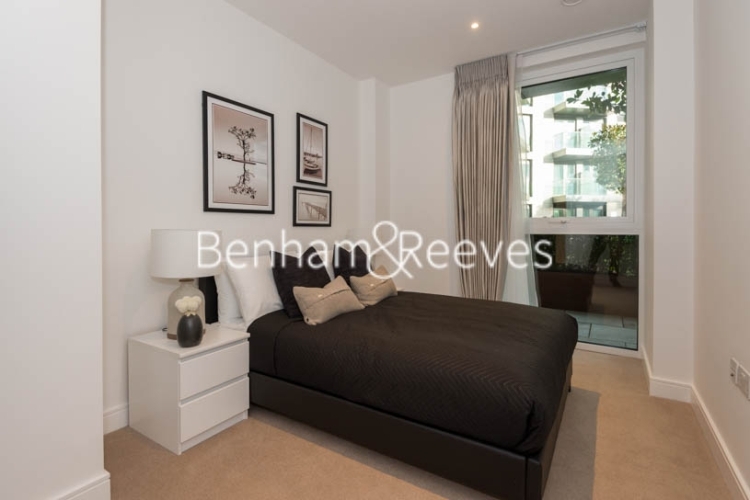 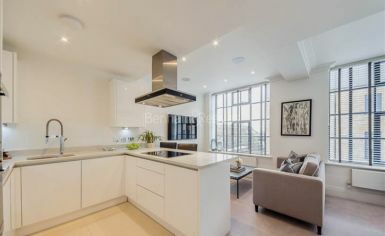 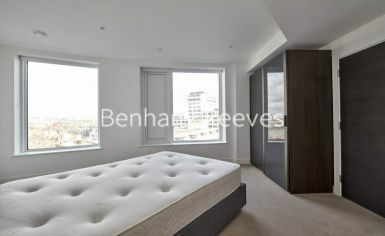 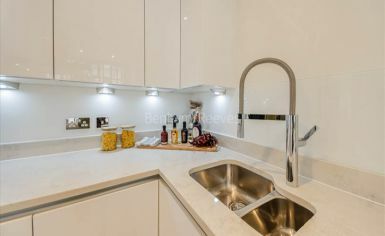 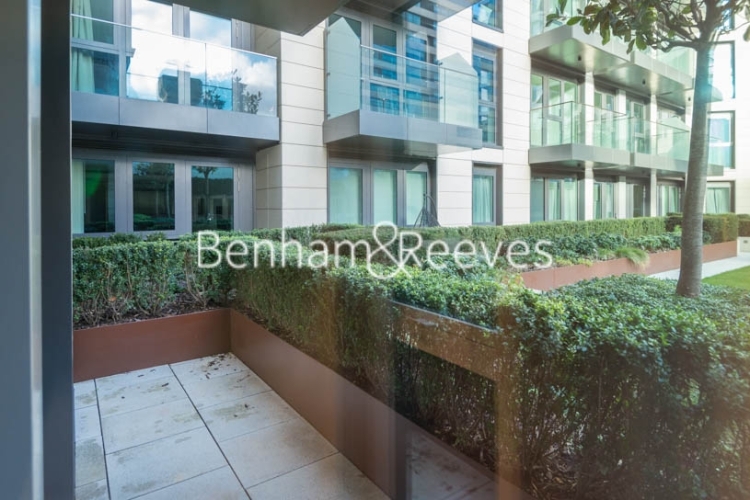 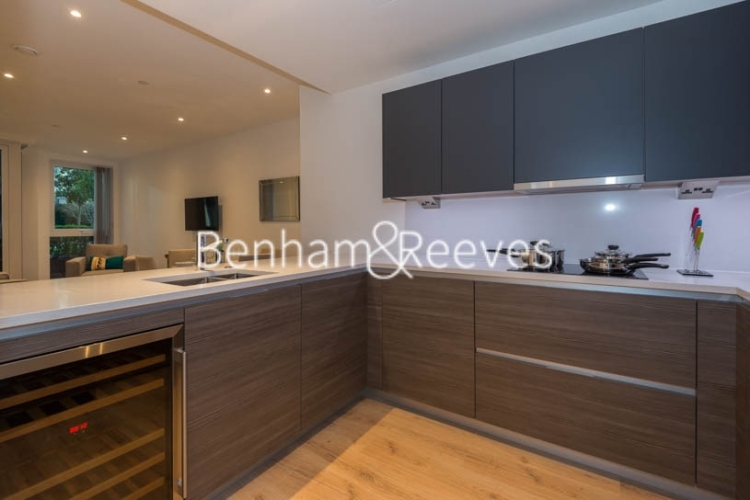 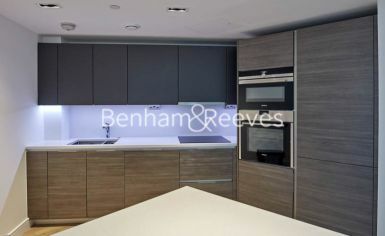 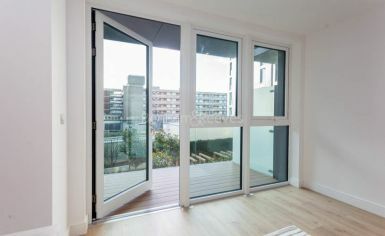 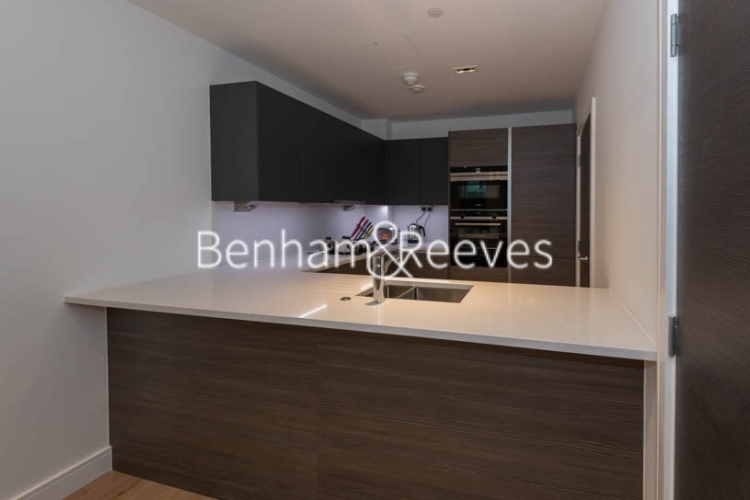 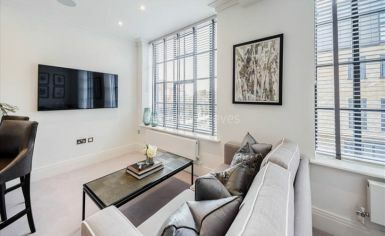 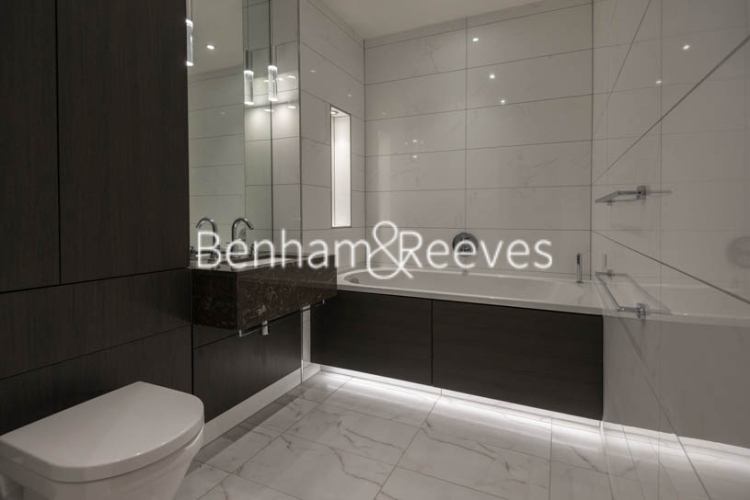 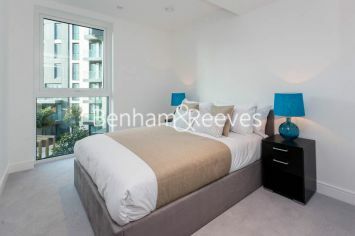 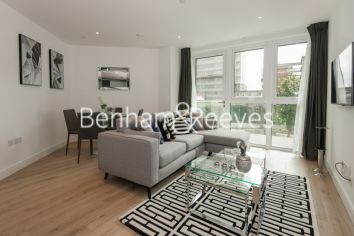 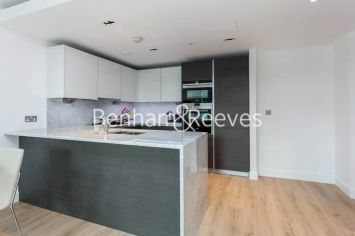 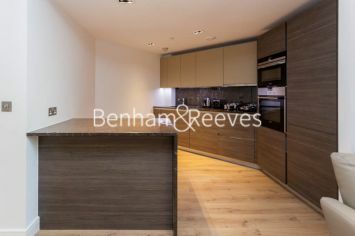 This never been lived-in two double bedroom apartment is situated in the heart of Hammersmith within this brand new development named Montpellier House - Sovereign Court. 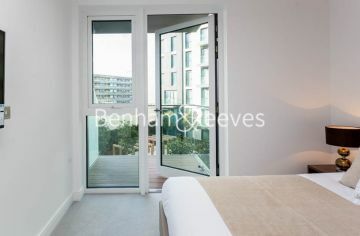 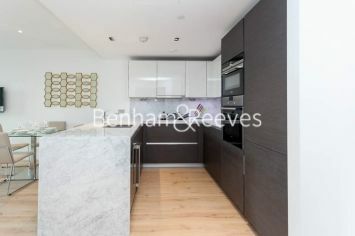 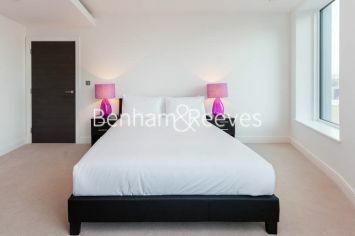 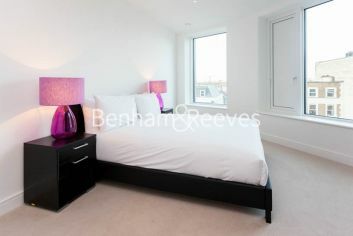 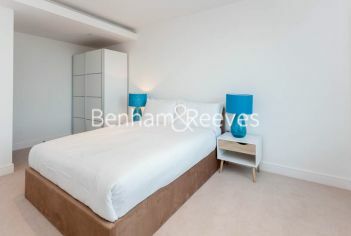 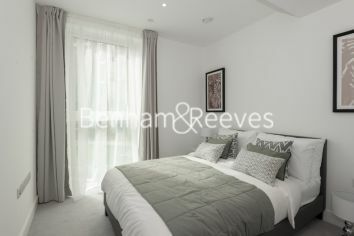 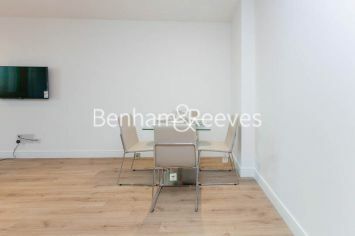 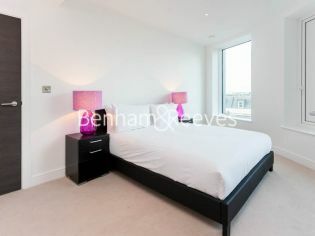 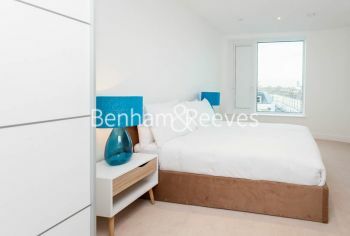 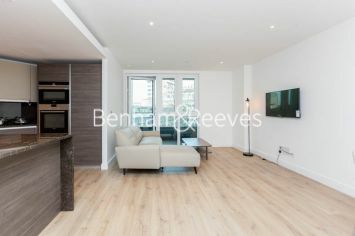 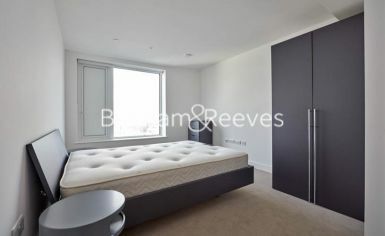 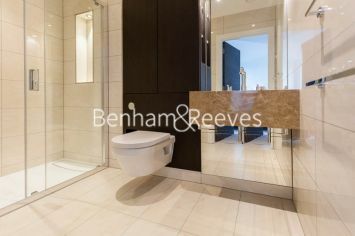 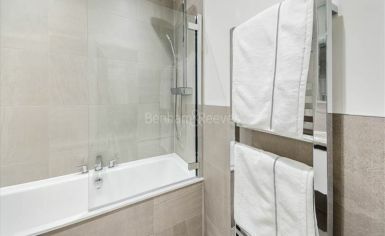 The property is ideally located within walking distance to Hammersmith tube station. 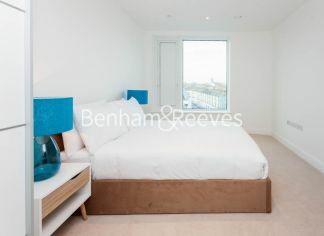 Set on the first floor, offer on contemporarily furnished, the apartment consists of an open plan reception room overlooking the beautiful internal courtyard also with floor-to-ceiling windows affording lots of natural light, dining space, a fully fitted modern kitchen with marble finish worktop and integrated with well-known appliances. 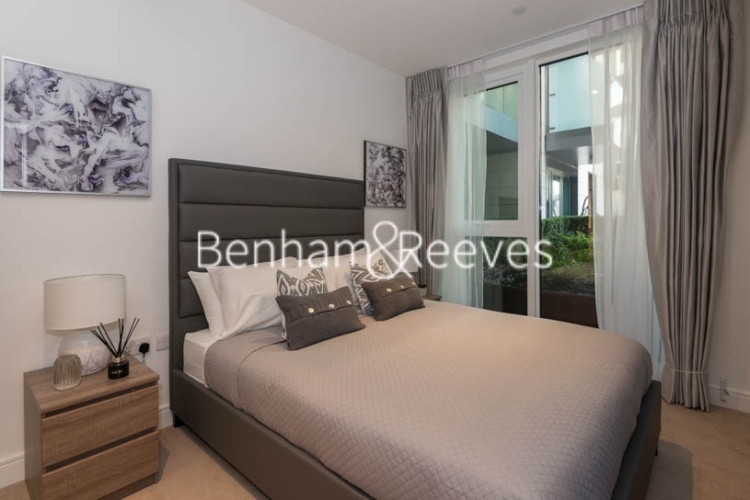 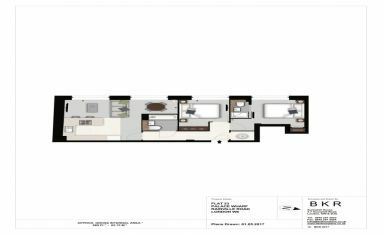 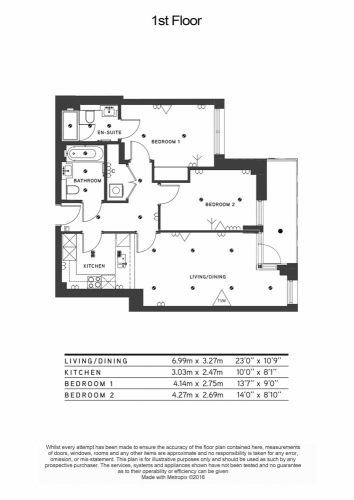 Spacious master bedroom with built-in storage space and a contemporary en-suite double walk-in shower room, 2nd compact double bedroom with comfort carpet, 2nd very good size family bathroom. 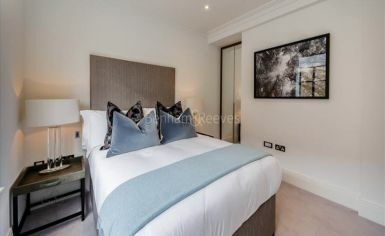 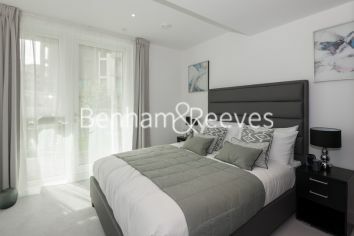 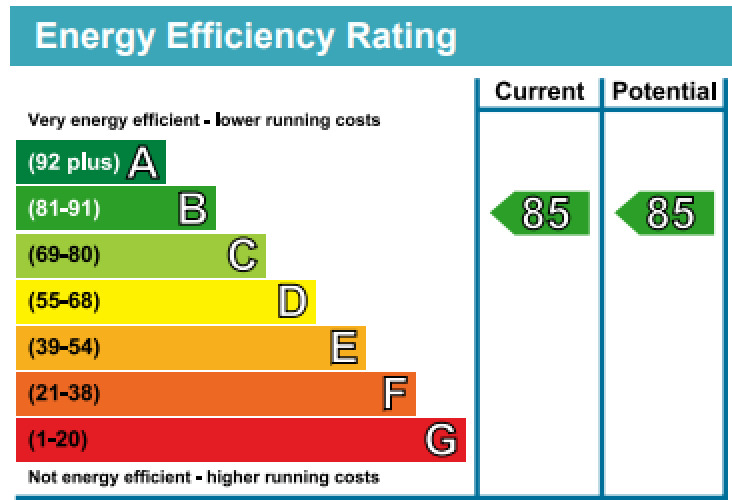 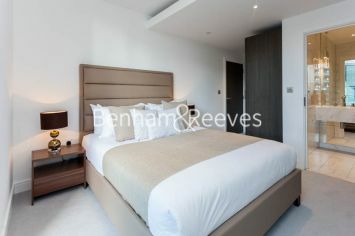 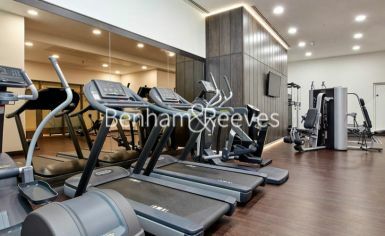 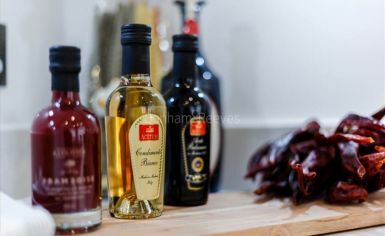 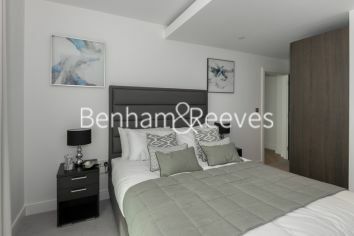 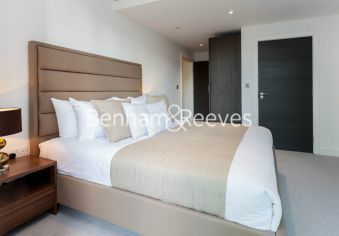 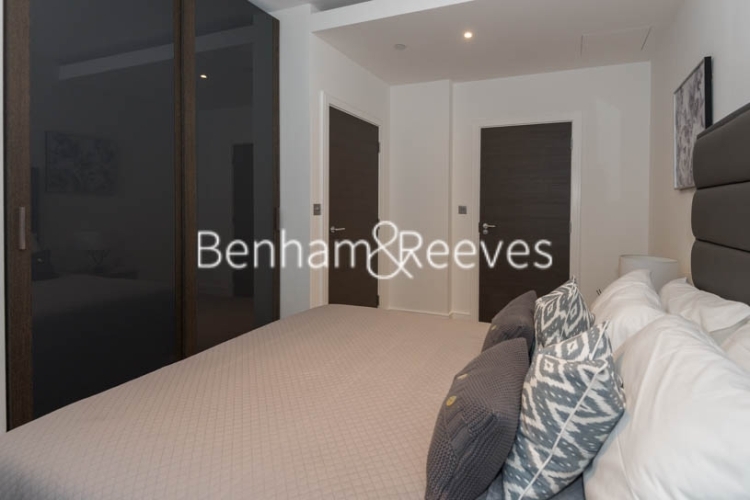 Other benefits include wall mounted TV included, smart home automation system, a large private terrace accessible from reception & master bedroom, air conditioning, underfloor heating, air ventilation system, wood flooring in the reception and quality comfort carpets in the bedrooms. 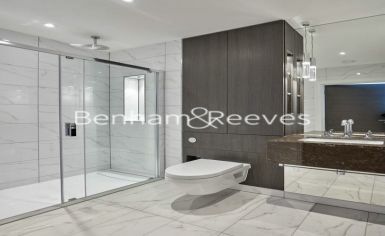 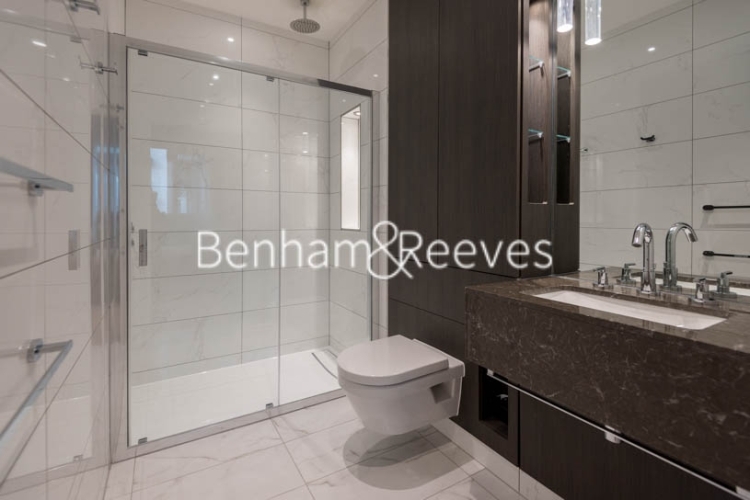 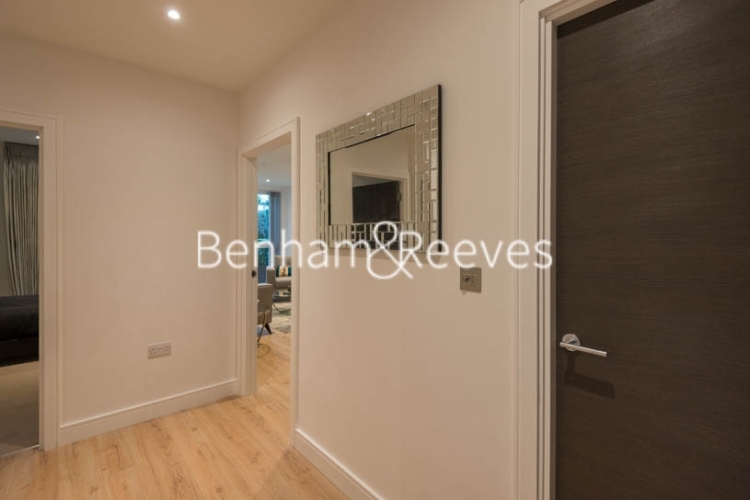 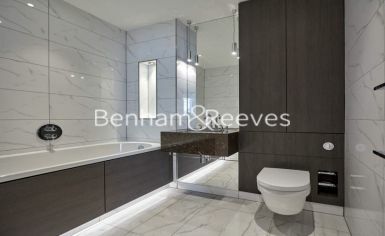 The property has been neutrally decorated throughout and spans 850 sq ft internally.